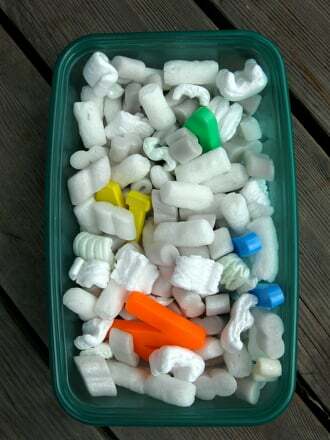 Kids love playing with tactile objects, and this project is sure to fit the bill for Saint Patrick's Day. 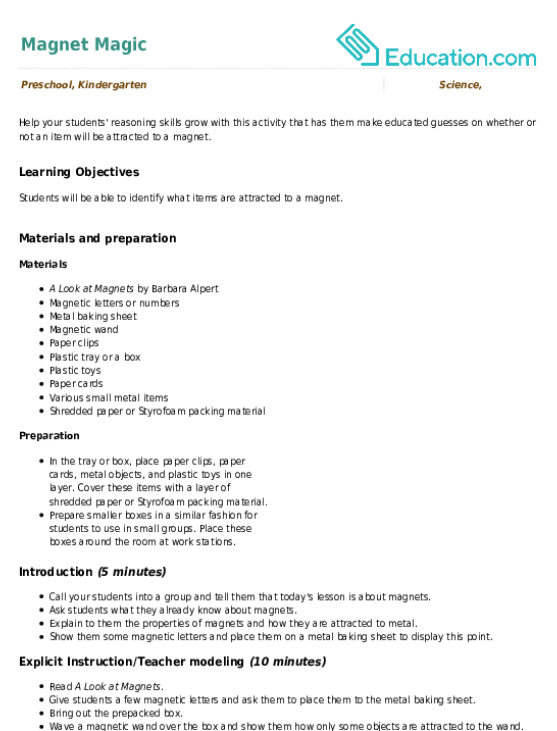 The shamrock, a symbol of Celtic culture, is a simple design to trace and cut out and will fill your refrigerator with Irish spirit! Adhesive magnet sheet, 5" x 7"
Optional: glue, pipe cleaners, glitter, sequins, etc. 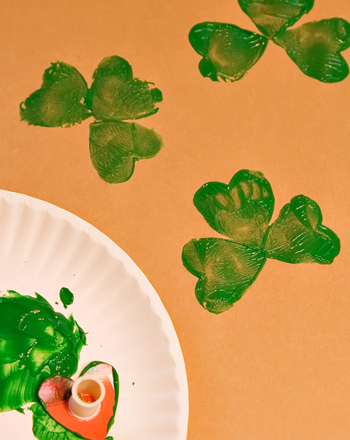 Have your child draw a shamrock on the magnet sheet. Encourage her to draw it as large as she can so as to use as much magnet as possible. Now, have her cut out her shamrock magnet base and set the scraps of magnet to the side for other projects. 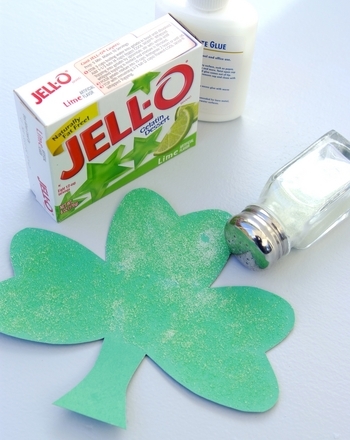 Peel off the paper on the shamrock magnet to expose the sticky adhesive. Apply the green paper to the sticky surface. 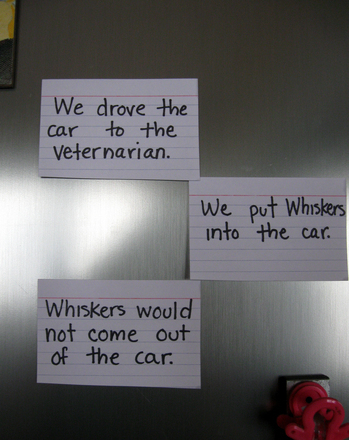 Cut around the border of the magnet and paper. 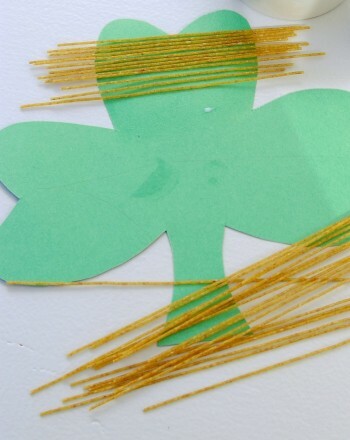 Decorate the shamrock with pipe cleaners, pom poms, or whatever else you have on hand. This lucky magnet is also the perfect gift to give alongside a card to that special Irish friend.